Life is full of things that are bad for us. The vast majority of these bad things, whether they are foods, activities or other actions, are all well known to most people and aren’t particularly surprising. That isn’t the case in every single instance though. There are plenty of things that can be very bad for you that you might not even be aware of, while in other cases, what is bad for you might be something that has actually been touted as good for health and fitness. We’ve gathered ten of these things in our list below, and many of them will most likely shock you. Although mothballs are used around the world to stop insects from attacking clothes, they can still prove harmful to the young and those with weak immune systems. This is because many of them are loaded with a variety of insecticides and toxins that are used to ward of moths and other pests. Handled in small numbers, they are completely fine but can pose a problem if someone deals with a large enough quantity. 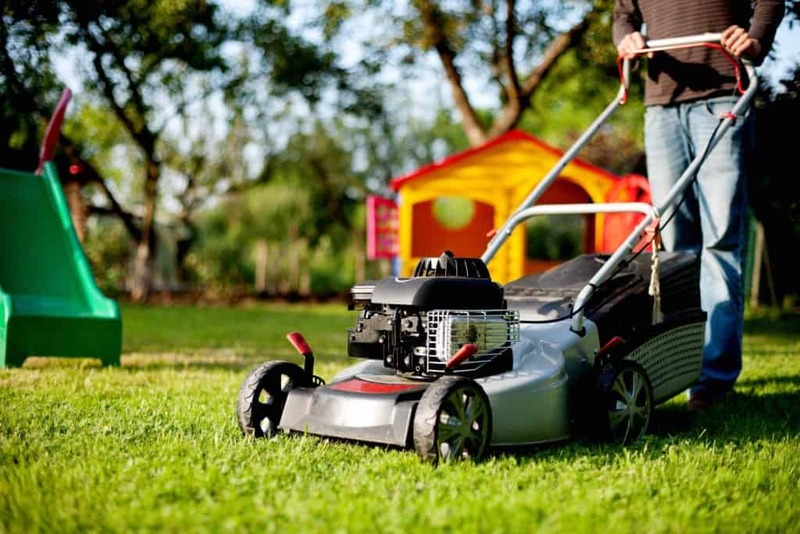 Anyone with a garden at their home will have had to mow the lawn at some point in their life. Even though it is an essential part of maintaining the look of the garden, it also seems good thanks to the fact that it gets you outside and provides some exercise. That isn’t exactly the case though, as lawnmowers are hugely inefficient and petrol versions give off much more emissions than cars. This can lead to harmful pollution and damage the health of whoever is using the device. Popcorn is something that plenty of people eat while they are watching a movie, in fact it has become something of a tradition to do so. The food, though, poses several risks that many people are unaware of. 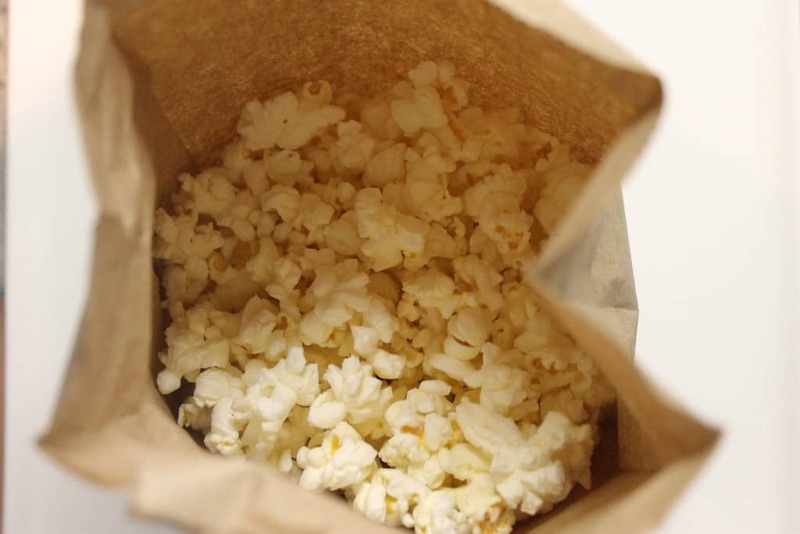 The kernels themselves are very tough can easily damage teeth if people eat them, while microwaved popcorn has certain risks that could increase the chance of a person developing very specific types of cancer. Although no one will deny that bathing is important, not only to ensure that you don’t smell but also to keep you clean, too much showering can actually be problematic. This is because that constant washing of the skin can remove essential oils and bacteria that you need to keep the immune system strong. 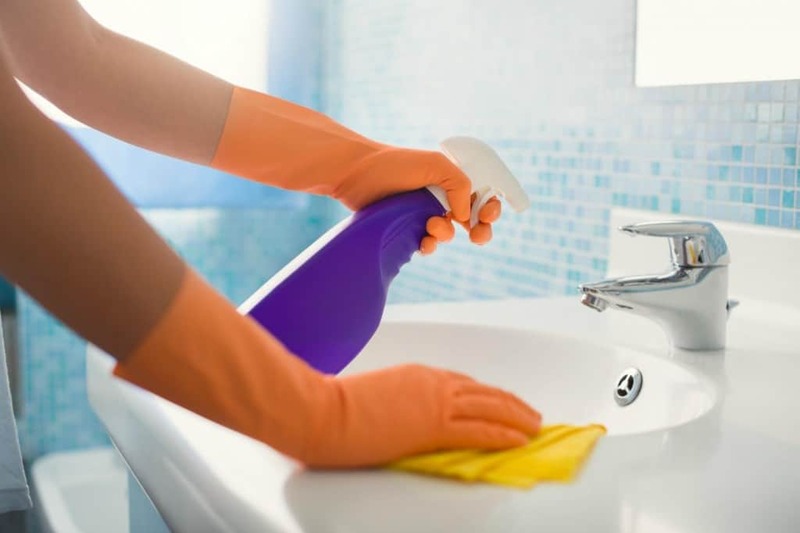 In most cases, it is normally safe to assume that cleaning a house is a good thing to do. After all it gets rid of dirt and dust, ensuring that the home looks nice and is safe to live in. However, there is an exception when it comes to the bathroom and the kitchen. This is largely down to the fact that specialist cleaning products are needed for these rooms and the fact that people often mix bleach with them. This can unfortunately lead to strong chemical reactions that give off toxic fumes. 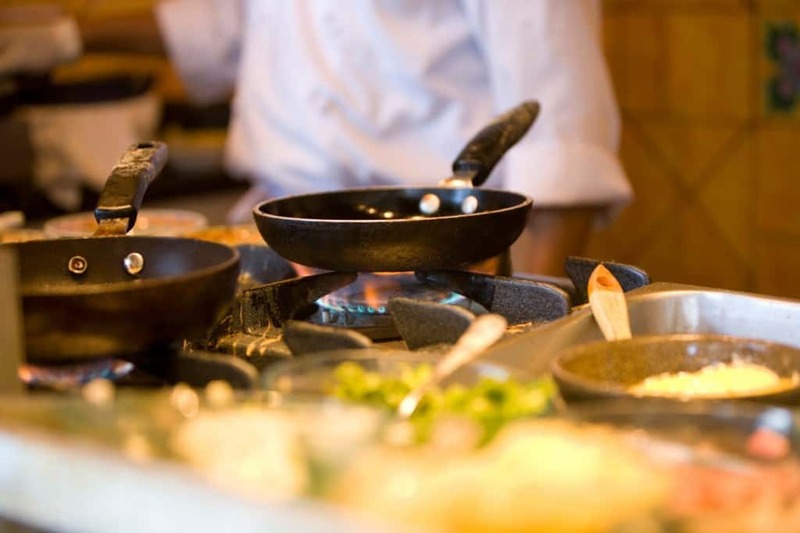 Teflon seems like a perfectly safe material that helps to ensure that our pots and pans remain stick free, making cooking meals that much easier. Unfortunately, when Teflon is heated to high temperatures, as it is during cooking process, it can release harmful chemicals that can make their way into the bloodstreams of any living creature nearby. While there isn’t a direct link between the material and illness in humans, some research has suggested it can be very damaging to animals. 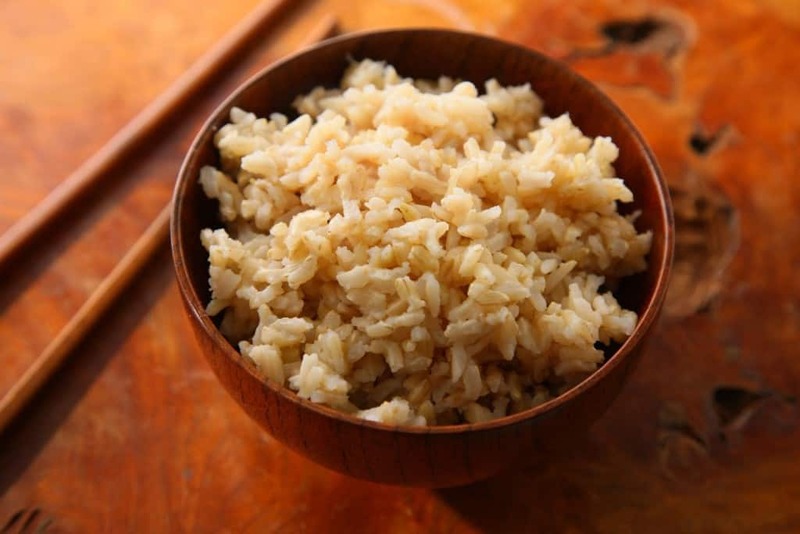 Rice is one of the most popular types of food on the planet and many people have chosen to switch to brown rice as a healthier alternative. This could be a very dangerous switch though, as this rice in the United States is protected from pests with pesticide, some of which contains arsenic. Researchers have found that rice, particular of the brown variety, can harbor this arsenic for long periods of time and cause health problems for those eating it. Medications that are used to treat pain, such as paracetamol and Tylenol, are obviously useful but can cause severe health problems in some circumstances. 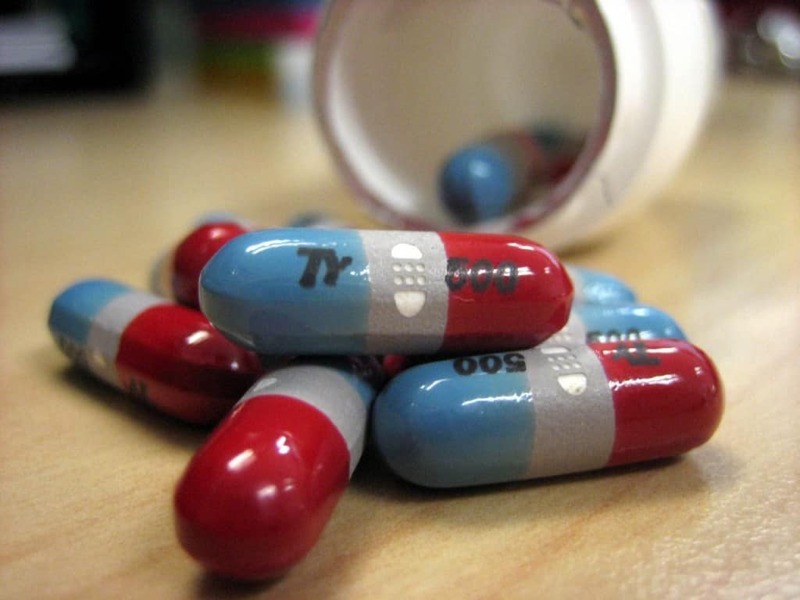 Because many of them include an ingredient called Acetaminophen, it is very easy to overdose on the substance if a person takes multiple products that contain it. This leads to tens of thousands of people becoming ill every year and dozens of deaths. Using sunglasses is a very good idea if you are likely to be outdoors for any period of time, as they are essential in protecting the eyes from damaging rays. Unfortunately, cheaper versions will generally only provide basic protection and will not stop some types of ultraviolet light from reaching the eye. This is a particular danger, as when wearing such glasses, people won’t squint as they normally would to provide a natural protection. Almost every doctor and health expert will tell you that drinking water is one of the best things that you can do to remain in good shape. While that is true, drinking too much water can prove deadly. 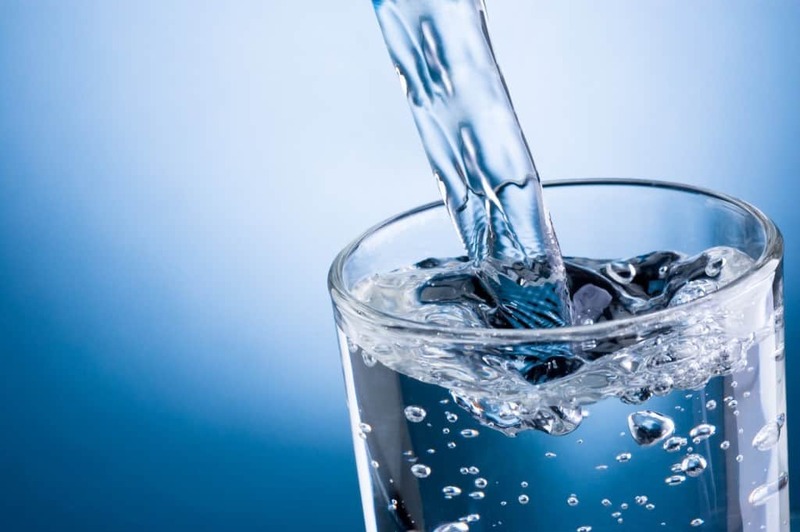 Downing much more liquid than you need can actually result in water intoxication, where the brain and organs swell and shut down as the kidneys are unable to cope with the sheer amount of water in the body.